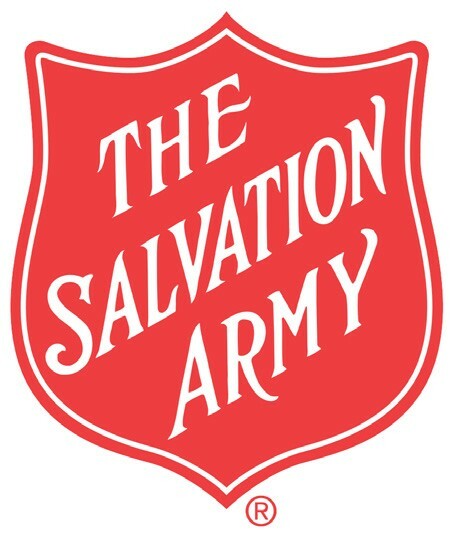 The Salvation Army Eviction Prevention Assistance Program currently has funds available for qualifying low-income individuals and families who may be facing eviction. Qualifying applicants can receive case management services, monetary assistance for past due rent, and consumer credit counseling services. For more information, interested applicants can contact the United Way by dialing 211 or (912) 651- 7730. The Eviction Prevention Assistance Program is funded by the City of Savannah with Emergency Solutions Grant funding from the U.S. Department of Housing and Urban Development. The City of Savannah approves and accepts Emergency Solutions Grant funding as part of its annual allocation of federal grants. These program funds from the U.S. Department of Housing and Urban Development are utilized to implement strategies to prevent and end homelessness.